 Fish4Dogs is a small independent company based in rural Worcestershire in England . We are not a massive corporation – we are a small, and like minded group of individuals with shared set of values and aims. The first thing that people notice is a genuine and passionate belief in our product – we know it’s good food that is good for dogs. That creates a passion and belief in what we are doing that makes it such a pleasure to work here. Dogs are at the heart of what we do so it’s no surprise that they are a central feature of office life and on any one day there can be anything from 4 to 10 dogs in the office. The office dogs are Barney, Lucy, Amber, Dylan, Beth, Pip, and Zac with occasional appearances from Whiskey, Spot, Pease, Lennie and Sadie. The fact that we have so many dogs in the office is a constant reminder of what we are here to do. 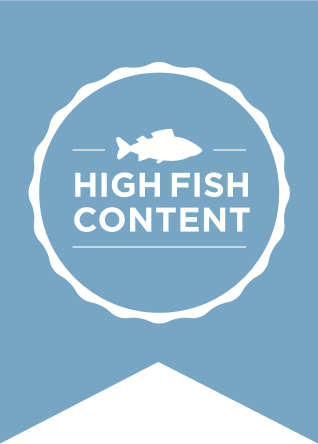 The original idea behind Fish4Dogs was to make good use of waste from the fish industry. Humans only eat 50% of the fish despite the rest being perfectly nutritious. In terms of sustainability this is a dreadful waste of precious natural resource. Because of those origins sustainability and minimising our environmental impact are important to us. We aren’t perfect but we do try to get better all the time.